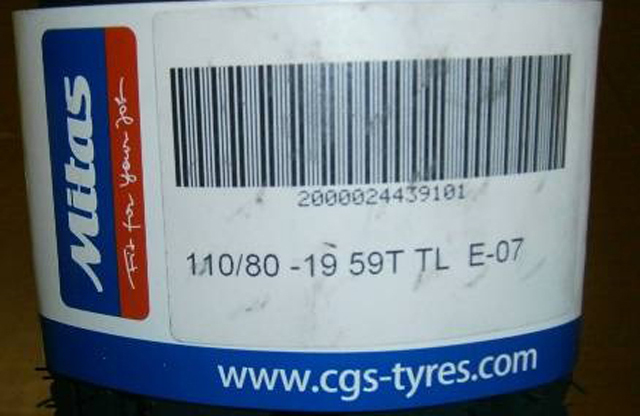 The recall concerns a number of DOT 6J 0111 to DOT 6J 4812 tyres manufactured between January 2011 (1st week of 2011) and November 2012 (48th week of 2012). 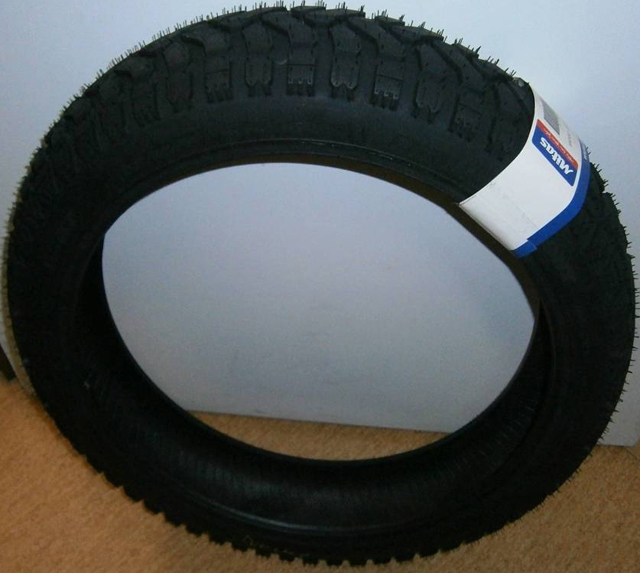 In extreme operating conditions there can be a sudden reduction of air pressure in the tyre, which can lead to an accident. Stranica je generirana za 0.034 sekundi uz 20 upita.